Anya Silver is the author of four books of poetry, The Ninety-Third Name of God, I Watched You Disappear, and From Nothing, all published by the Louisiana State University Press. Her fourth book, Second Bloom, appeared in 2017 as part of the Poiema Series of poetry by Cascade Press. 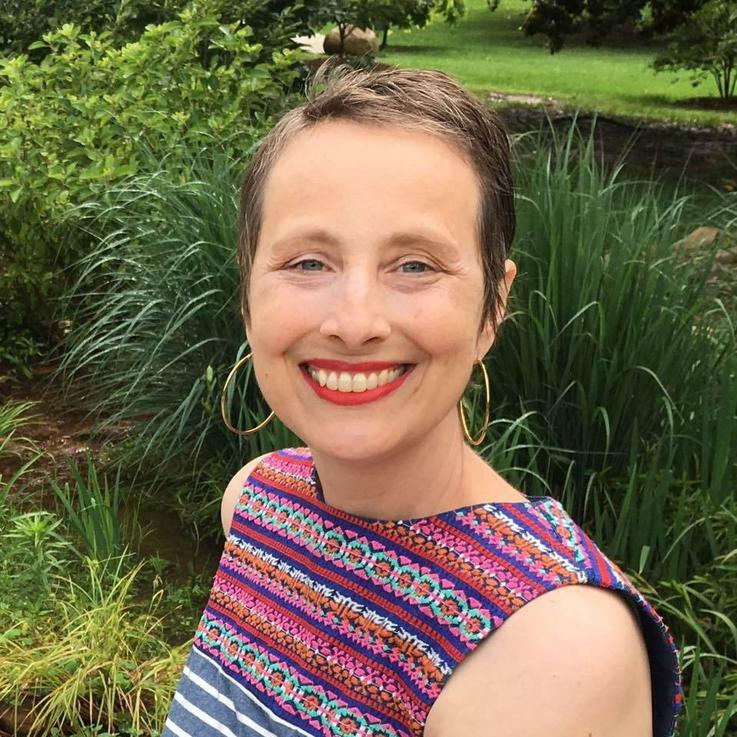 Her work has been published in many literary magazines, including Image, The Harvard Review, The Georgia Review, Five Points, Crazyhorse, New Ohio Review, Witness, The Christian Century, Poet Lore, Prairie Schooner, Southern Poetry Review, Shenandoah, and many others. Her work is included in Best American Poetry 2016. Silver succumbed to cancer on August 6, 2018. The Atlanta poetry community will honor her during her scheduled session.